We are delighted to welcome Mark Melluish to speak at an evening celebration on 29 April. 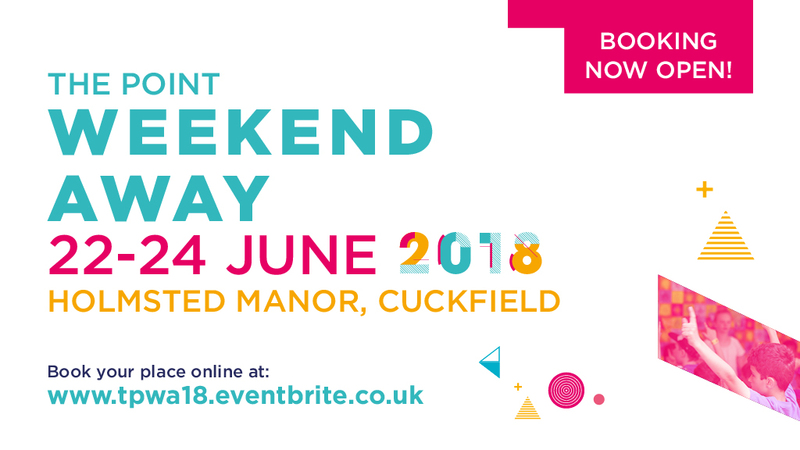 Mark is the speaker at The Point Weekend Away in June – book up now if you are not already! 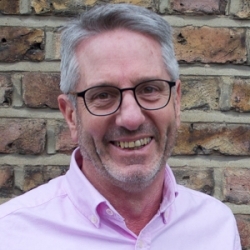 Mark is a much sought after conference speaker, one of the National Leaders of New Wine, has written several books, and is the vicar of St Paul’s Ealing. 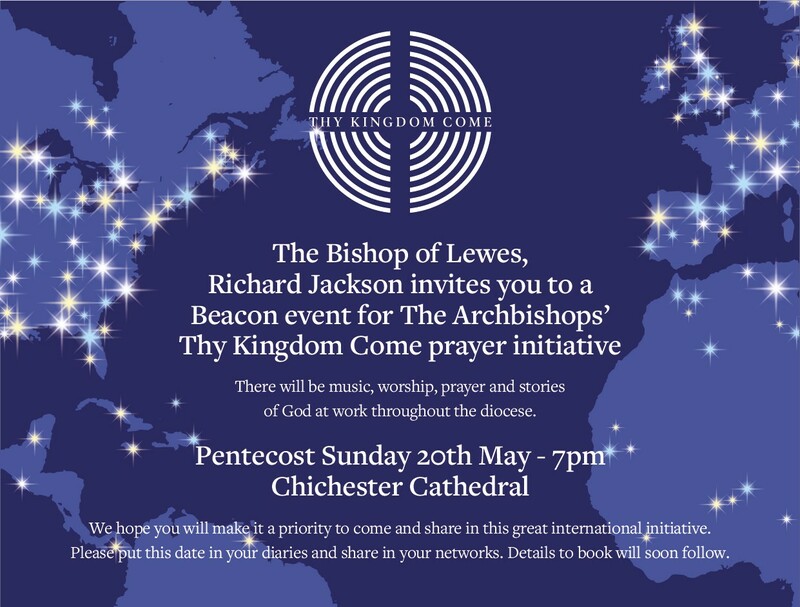 We are in for a treat – don’t miss out – Mark has a wonderful way of making God’s word come alive and ministering in the power of the Holy Spirit! See you there! 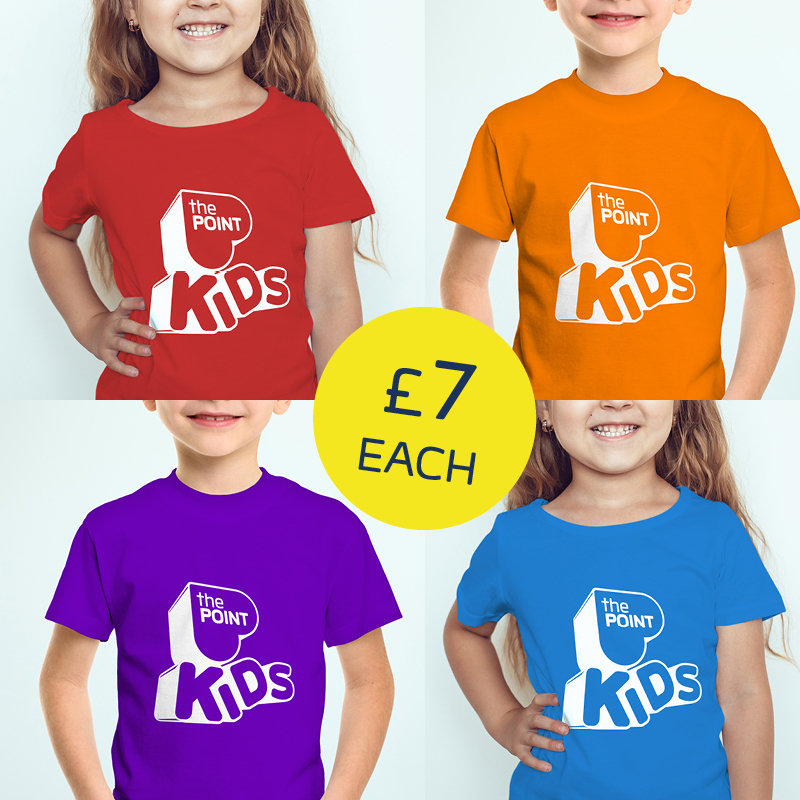 This Sunday (22nd) and next (29th) Liz will be selling Point Kids t-shirts. The are available in Children’s sizes XS, S, M, L & XL and in four amazing colours red, orange, blue and purple. It is £7 per t-shirt and can be bought using cash or cheques payable to ‘The Point Church’. See Liz on Sunday before or after the service to purchase.